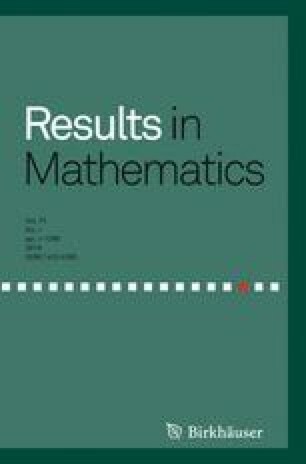 In this paper, existence theorems are proved for p-Laplacian Neumann problems under the Landesman–Lazer type condition. Our results are derived from a classical saddle point theorem and the least action principle respectively. Furthermore, multiplicity of solutions is established by applying a known multiple critical points result due to H. Brezis and L. Nirenberg. The above-mentioned conclusions are based on variational methods.